1. 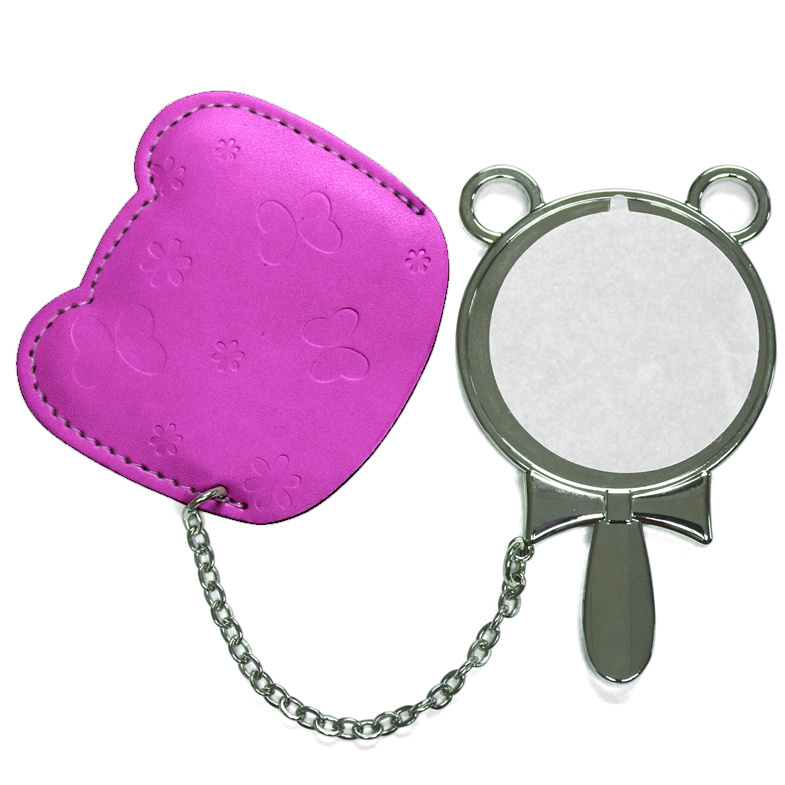 High quality compact mirror with leather case. 2. Total 8 different colors availabe. 3. Elegant design. The handle makes it easy to carry. 4. 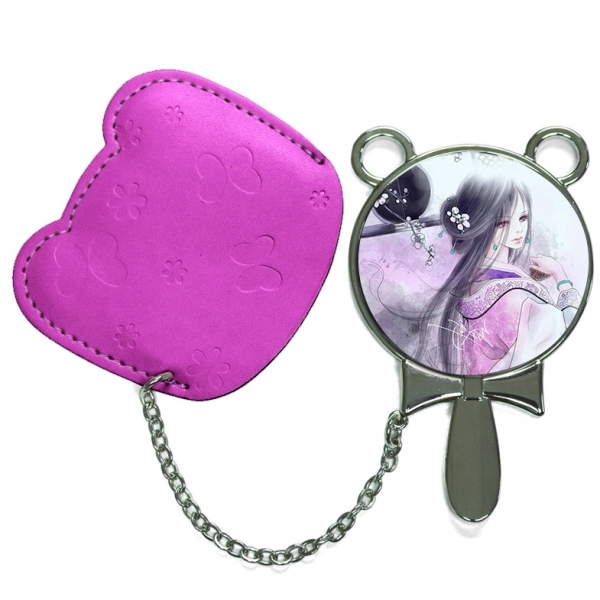 DIY image on the surface of the mirror. 5. For gifts or commercial promotion.